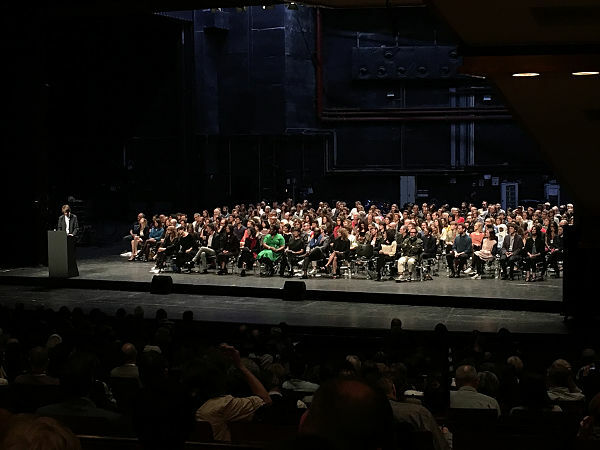 On April 6, it will be exactly two years since the joyful opening performance of documenta 14 took place in Athens and just over a year and a half since the second iteration of the project ended in Kassel, followed by fierce debate on debt and crisis. Preceded by several stages of public manifestations in both cities, this common effort of numerous artists, writers and curators was a vast and multipronged undertaking that keeps reverberating in the continuing work of its protagonists and those who followed it – as members of the audience in Athens, Kassel and other locations, receivers of Every Time A Ear di Soun radio in several different cities around the globe and state television broadcasts of Keimena cycle in Greece, as participants in the project of aneducation, as members of the Parliament of Bodies in both cities, as readers of four issues of the documenta 14 magazine South as a State of Mind, documenta 14 Reader and Daybook, as commentators, supporters and adversaries. Evading the logic of singular event, documenta 14 attempted to open up other temporalities, enable other ways of understanding of site and space, offer possibilities of inhabiting a longer durée – in multiplicity of fragmentary experiences, intervals and dispersed perceptions. Adam Szymczyk is in Zagreb for a two weeks intensive course with participants of WHW Akademija. Adam Szymczyk was Artistic Director of documenta 14 in Athens and Kassel in 2017. In 1997, he co-founded the Foksal Gallery Foundation in Warsaw. He was Director at Kunsthalle Basel from 2004 to 2014. 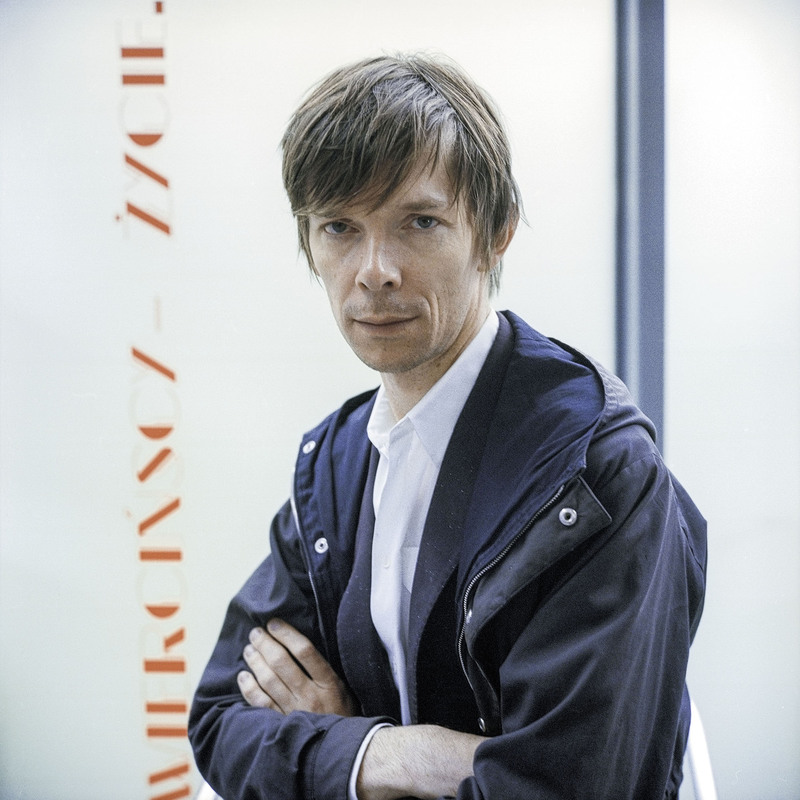 In 2008, he co-curated with Elena Filipovic the 5th Berlin Biennial for Contemporary Art, When Things Cast No Shadow. He is a Member of the Board of the Museum of Modern Art in Warsaw and Member of the Advisory Committee of Kontakt. Art Collection of Erste Group and ERSTE Foundation in Vienna. In 2011, he received the Walter Hopps Award for Curatorial Achievement at the Menil Foundation in Houston. Adam Szymczyk is recently appointed as lecturer and initiator of the project Principle of Equality—Open Studio at The Academy of Fine Arts in Vienna.